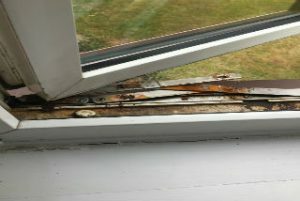 Window & Door repairs will ensure the long life and optimum performance for your business or home. 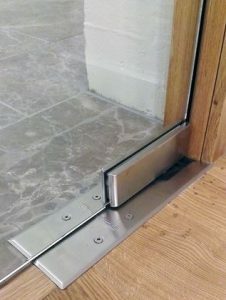 Myra Glass have been replacing windows and door hardware for over 50 years. We have the knowledge and equipment to make sure we can repair or replace any fixture or fitting. 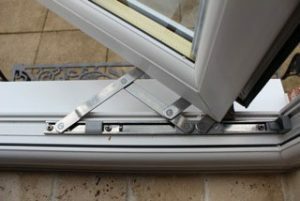 There are many different type of window hinges. Due to all windows being made bespoke, knowing what fitting is required is a skill in itself. Floor springs come in different floor depths for ground floors and first floors and above. Knowing the difference is important so if you need a site visit we are more then happy to oblige.